Renowned for its natural elegance, marble is actually a limestone that has formed by the extreme heat and pressure of the earths crust. 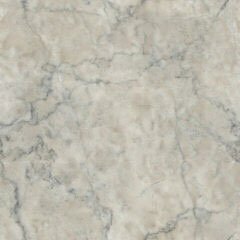 Marble has its unique look and feel that makes no two stones of its kind the same. Below you will a complete marble selection that we suggest on a daily basis. If you need any assistance or would like to schedule a free consultation, please feel free to contact Dimensions Central Marble at 214-651-7230. For your convenience, you may also request services from this site. Our experienced staff will help you through each step of making your dream become reality. If you have any questions or we can assist you in any way, please feel free to contact Dimensions Central Marble at 214-651-7230. For your convenience, you may also request services from this site. Thank you for your interest in Dimensions Central Marble. We look forward to hearing from you soon!